They want the answers right away and don’t want to waste their time going through every site to learn how to lose weight, learn to play the guitar or just about anything. 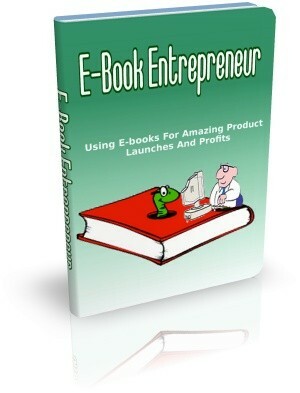 I’m here to share with you the exact steps to pack your knowledge into an ebook and creating amazing launches. With these skills, even if you don’t know anything about a subject, you will still be able to create your ebook. Banish all your doubts about ebooks that you need technical knowledge or need to be an expert programmer to have an online business. By putting in time to master this information, you can start creating your ebook today and start making sales today! [YES] Can sell with Resell / Master Resell Rights. [NO] Can resell or give away the Private Label Rights. ⟵Who Can Pass Up A Big Easy Dish Of Chicken Wings?